I hope the confusion over this little drone is cleared up by now? The Ryze Tello is not a DJI drone, it’s just a drone made with lots of DJI parts and sold on the DJI site. 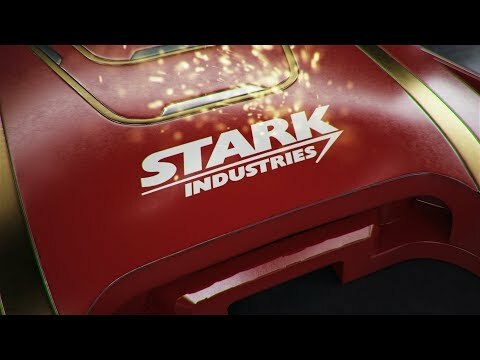 Now it comes with a fun companion app and a cool Iron Man paint job. 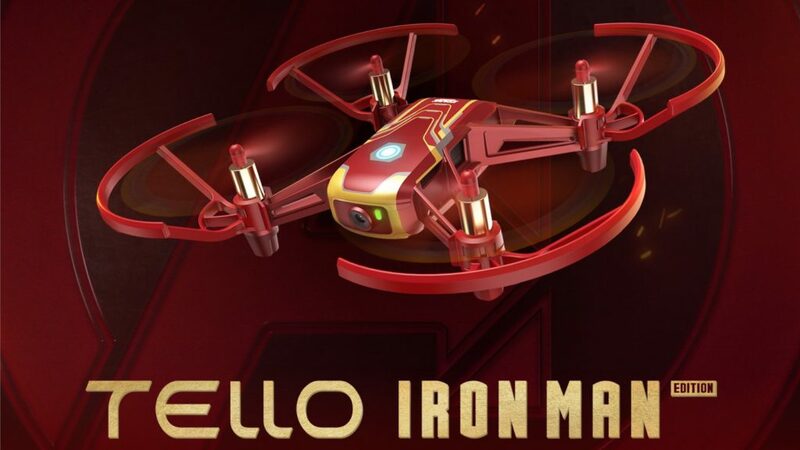 The Marvel universe is not afraid of partnering with manufacturers to make fun crossover toys, a trend that continues with the Ryze Tello Iron Man Edition drone. The fun begins before you leave the ground. The Iron Man inspired paint job offers up the familiar red and gold theme, and the new Tello Hero App immerses you into the experience. Friday is your AI companion to learn some basic flight modes, and enjoy some challenges in the sky. The drone comes equipped with a 5MP camera that shoots 720p video. It’s more designed to stream live video back to the remote control, but it does offer some automated flight features such as 360 panorama capture and more. The Tello Iron Man Edition is backward compatible with other Tello accessories and software. That links you into the coding experience through the EDU program and more. This also means you can enjoy all the flips and stunts you’re used to with up to 13 minutes of flight time. 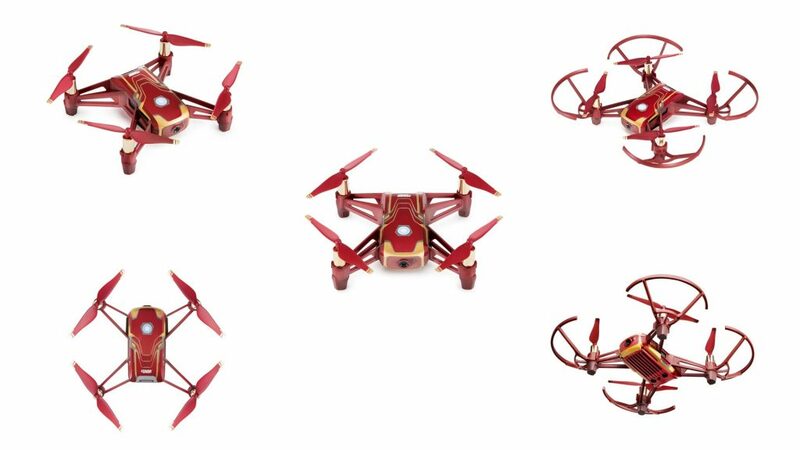 The Ryze Tello Iron Man edition is available now at DJI for $129.00. Kit includes extra propellers and one battery. Controller, extra batteries and more sold separately.